Selling weed in California is about to be a reality but it won’t be the all-out blitz that Colorado was, no, California is taking a slower more graduated approach to recreational legalization. 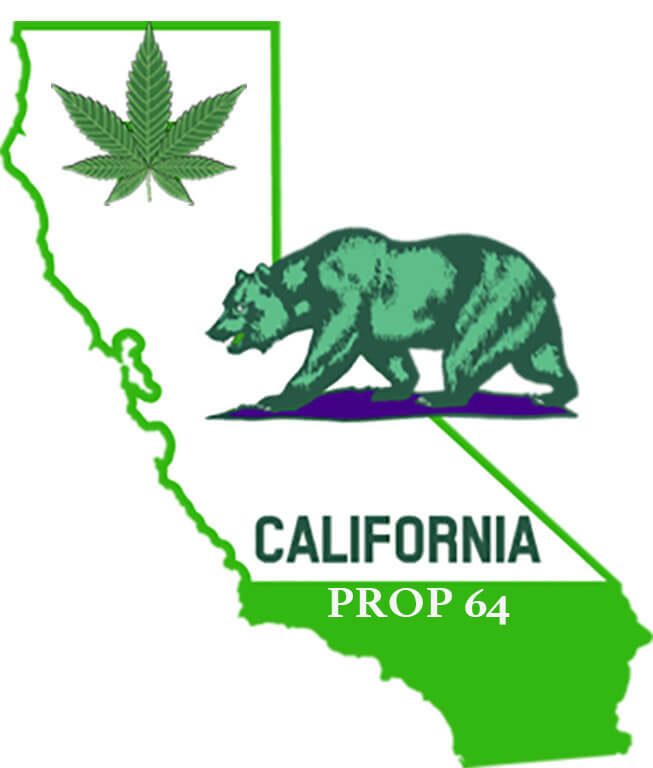 Although as of November 2016 after Proposition 64 passed it now legal to possess up to one ounce of dried flowers and grow 6 plants in your home, retail sales for recreational cannabis will not go into law until January 1st 2018. Only gifting amounts of one ounce or under with no compensation what so ever is currently permitted. On top of that there’s another hurdle to selling weed in California, and that is that each cities, towns, and country has the ability to outright ban the opening on any dispensaries in their jurisdictions. 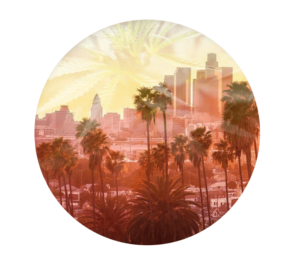 Without proper licensing from local levels of government the State of California will not issue any licensing for recreational retail sales of Cannabis, effectively putting a hold on the opening of any new dispensaries. Existing dispensaries will be issued interim licensing to carry them forward until the new licensing scheme is decided by local governments. Cities like LA and San Francisco have stated they are in no rush to begin the process of setting up regulations on recreational cannabis and distributing licenses. Insisting that the medical framework currently in place is working fine for the current demand and rushing into legalization of recreational weed in California would be foolish. So how will one sell weed in California come January? Well thankfully the state plans to have regulation in place for online sales ready before the January 1st start date. 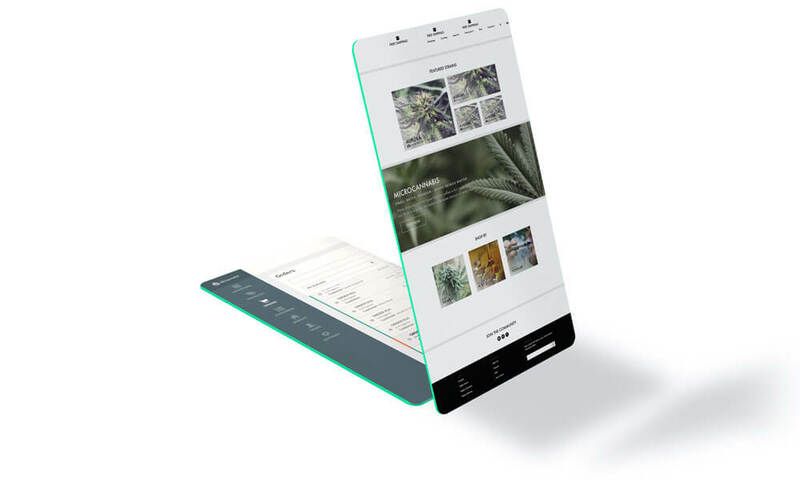 That means that having an online marketplace will be key to starting a Cannabis business. Selling weed online is the future for Cannabis retail when it comes to markets as large as California. Bloomkit is the ideal software to get your marketplace up and running quickly, efficiently and looking professional. Quality product and customer service will keep your customers coming back but to get them to even to try your product to need to have a site that looks good and appears clean and professional. With easy to use and customizable templates, Bloomkit will easily integrate into your new or existing business.